We are passionate about combining people and agile to create engagement, and we want to let the world know about it. So we speak about it whenever we can, at conferences, seminars and internal meetings. The members of Agile People all have a different take on what and how to create motivated employees using agile values and tools. And we love to share it with you! Here are our speakers – pick the one that has a message that appeals to you and find out if he or she is available for your event. Pia-Maria is the founder and owner of GreenBullet, and specialize in Agile HR, Agile leadership and Motivation. 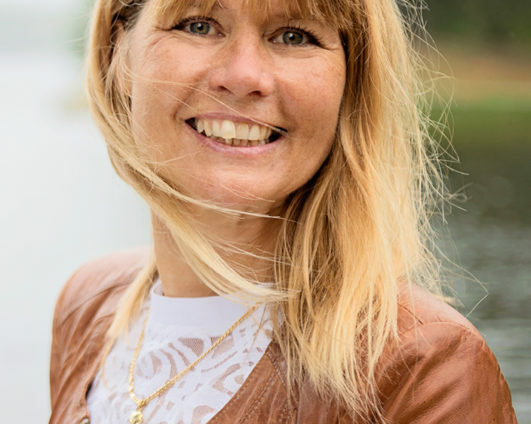 She has worked as a consultant with many of Sweden’s largest companies, helping them to implement HR processes and solutions, always spiced with an agile mindset. She is a People management consultant and devoted change agent with an enterprise perspective. Her main focus is to contribute to creating organizations where people perform better and feel engaged. Agile leadership and agile frameworks are the best ways to create successful change, in her opinion. Pia-Maria is the founder of Agile People, which is a network and a conference with the purpose of spreading the agile mindset in organizations. 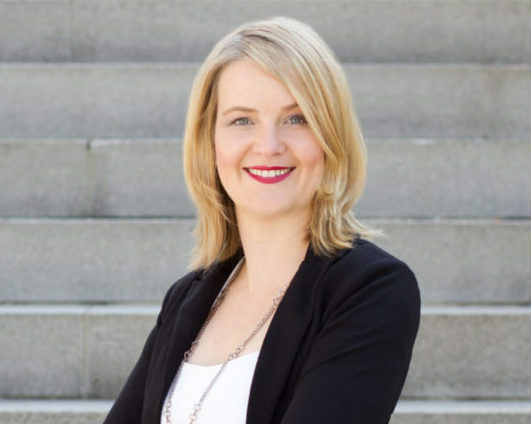 Her main drive is to see the movement from one state to another in a company, contributing by making that change successful both from a financial and human perspective. Her vision is to create customer value and have fun at the same time! Special focus areas: Management 3.0, Performance management, Employee engagement & motivation, Talent management, project/program management, change management, agile leadership & HR, workshop facilitation, IT support for HR. Björn has a focus on what can be achieved with next generation HR, learning and leadership in a fast-changing and complex world. He is well familiar with large global organizations as well as the challenges small medium-sized businesses encounter. For the past 17 years, he has worked in various positions within Human Resources and has been deeply involved in major transformations and changes, inspired by Lean & Agile. He has also been a psychology teacher, assistant principal and vice president. Björn also has more than 10 years of experience as an officer in the infantry, logistics and intelligence units. Natalija’s experience reaches from HR project management, people development to change management and communication. After experiencing the potential working with innovative and agile methods in people teams herself, she is driven to inspire more organizations to rethink traditional structures, processes and ways of working! She believes that today’s challenges and possibilities need a new mindset and new tools and wants to encourage and enable people by training and coaching to take responsibility and create a new (working) future in organizations and beyond! 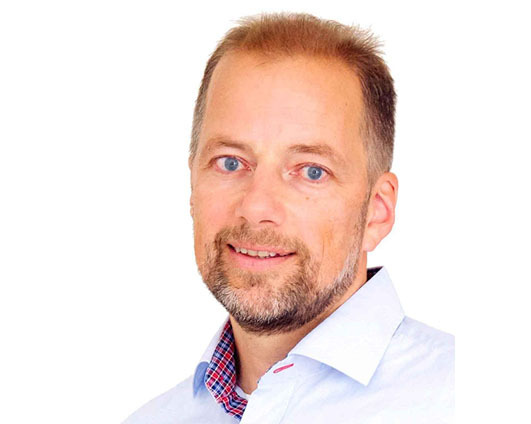 Michael is an Agile Organisational Coach at Crisp in Stockholm. 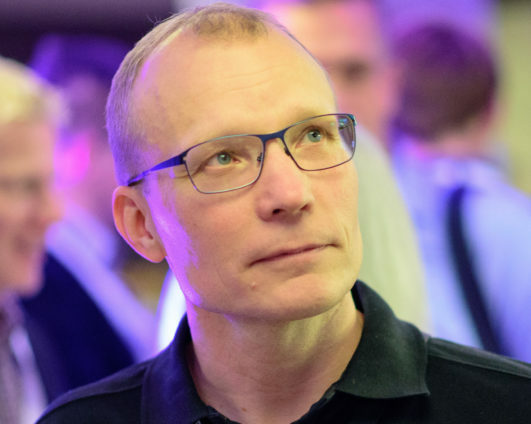 He is a co-founder of the agile community Agile People and a co-organizer of the yearly Agile People Sweden conference. He is passionate about transforming organizations and business to become truly Agile organizations that not only create fantastic value for customers but also is an inspiring place for people. Michael has extensive experience since 20 years of building high performance team-based Agile organizations in large multi-national/cultural organization as well as start-up companies, public sector and non-profits. Some of his skills are Agile, Lean, Scrum, Kanban, Lean Start-up, Business model canvas, Systems thinking, Organizational, team and individual coaching, Facilitation, Leadership development, Sociocracy 3.0, Holacracy, Energy management, personal development.